Looking for great apps at a fraction of their regular price? 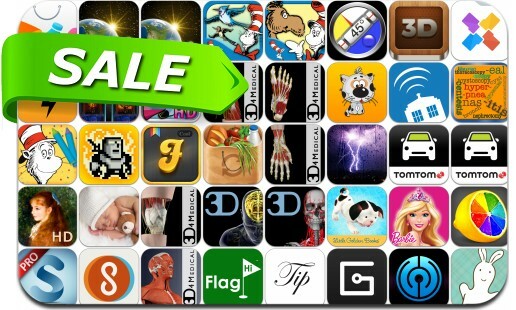 We’ve found 45 iPhone and iPad apps that are currently on sale. This app deal alert includes MarginNote Reader Pro, ColorStrokes, Cool Fonts Pro, Tip - Fast Tip Calculator, Weather Alert USA, File Hub, 3D Audio Illusions, Tower of Fortune 2, NanoStudio, 7-minute Scientific Workout Timer, Spy Cats, Impressionism and many others.